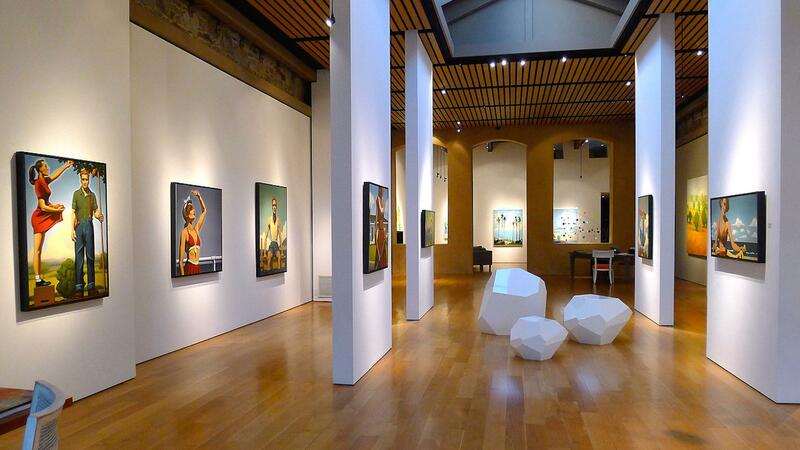 Rent Caldwell Snyder Gallery | Corporate Events | Wedding Locations, Event Spaces and Party Venues. Caldwell Snyder is a leading contemporary art gallery representing many of the most significant international painters and sculptors of the 21st century. Caldwell Snyder has consistently been a vital force in the art world by introducing many renowned artists to the Bay Area for the first time. Founded by Oliver Caldwell and Susan Snyder in San Francisco in 1983, the gallery has grown from its early roots in an industrial space in the South of Market district to a contemporary gallery with international reach, representing a roster of over 50 artists from the U.S., Europe, and Latin America, with a focus on innovative painting and sculpture. In its three decades of continuous operation—a rare feat for a contemporary art gallery—Caldwell Snyder has opened satellite galleries in New York and St. Helena, California, mounted over 500 exhibitions, and participated in countless international art fairs.